Oct. 31 – Nov. 11, 2018 — Parker Solar Probe performs its first solar encounter. Throughout this period, the spacecraft will gather valuable science data. It will not be in contact with Earth because of the Sun’s interference and the orientation needed to keep the spacecraft’s heat shield between it and the Sun. The spacecraft is expected to reach its closest approach on Nov. 6. 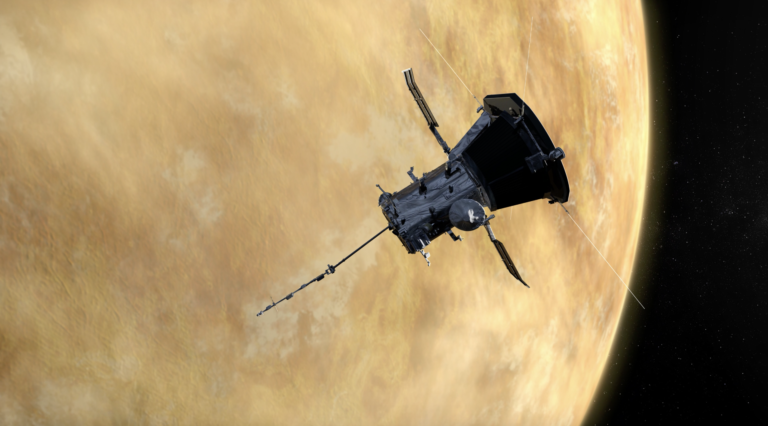 Like the distance and speed records, this estimate could change after the Venus gravity assist.